Work with a dedicated Facebook certified expert with the skills and tools to drive results. Attract more repeat and referral business and get the results you need. to plan and execute your Social Media Advertising Strategy, with up to 2 campaigns a month and target potential customers based on what they like and where they live so they’ll think of your products when they’re ready to buy. 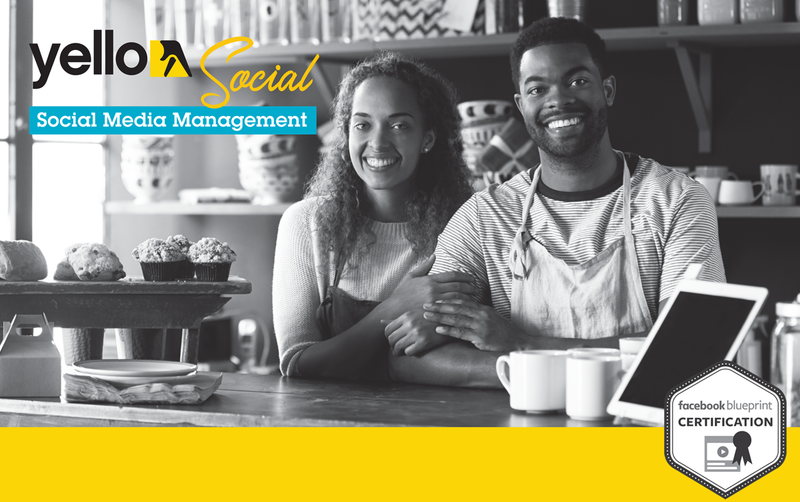 Grow your business, engage your customers and drive actions with Yello Social Media Marketing, let our Facebook certified experts manage your community and strengthen your online presence. Sign-up for 12 months and get 1 month FREE. Copyright Yello Jamaica LTD © 2018 All Rights Reserved.